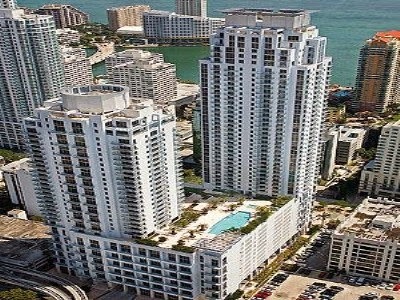 Brickell real estate is on fire with closings taking place almost every day. Whether property in a new construction condominium or one that is established and may have buyers chomping at the bit to buy property, Brickell combines the best of a top metro area with a tropical atmosphere and landscape. And, yes, other major metro areas feature waterfront property but no other offers panoramic views of crystal blue waters paired with the feeling of the Florida sunshine and balmy breezes. An article in yesterday’s South Florida Business Journal stated that “Miami's Brickell financial district is among the 10 most expensive markets in the Americas to lease an office.” The article went on to state that even though it is one the most expensive, it is still substantially less than the equivalent in New York’s Midtown (about $50 per square foot compared to $130). Because of this, companies from New York to Sao Paulo are coming to Brickell to open offices. Situated in the heart of Brickell, 500 Brickell Condo features two 43-story buildings with over (600) one, two and three-bedroom residences. Its eclectically modern façade makes it very evident that it is a Related Group/Arquitectonica development that was completed in 2008. Residents enjoy many amenities including the interactive touch panel located in each residence giving them a smart-home advantage. It exudes a metropolitan feel due to its location within walking distance to Mary Brickell Village, excellent restaurants, the Miami River Walk and more. One of the biggest attributes is that 500 Brickell appeals to all home buyers including first-time buyers. Real estate list prices start in the low-$300s and top $2 million. Over the last six months, nine units have sold with the average number of days on the market at 218 days. Three one-bedrooms sold from the upper-$200s to mid-$300s while six two-bedrooms sold with sale prices in the mid-$400s. Sale prices sold at about 95 percent of list price for both levels. 1060 Brickell condo features two towers with a total of 570 residences in two towers located on 1050 and 1060 Brickell Avenue. Built in 2008, this grand condo features unbelievable views, a 12-story parking garage and 24,000 square feet of retail space. The two towers, 34 stories and 45 stories, offer a variety of floor plans ranging from studios to lofts and penthouses with oversized floor-to-ceiling windows and large terraces to enjoy the Bay breezes and beautiful views, roomy kitchens with stainless steel appliances and more. For those who work in the center of Brickell, 1060 Brickell is the ideal location as it is close to everything in the area including consulates, Mary Brickell Village, grocery, and more. List prices fall between the high-$200s and the upper-$600s with larger residences topping $1 million making it affordable for many potential buyers. In the last six months, there have been a total of 10 closings at 1060 Brickell. Three studios sold in the mid to upper-$200s and averaged about 105 days on the market to sell; six one-bedrooms had sale prices from the low to upper-$300s and averaged about 155 days on the market; and, finally, only one two-bedroom unit sold at $420K but took over 430 days to sell, however, four other two-bedroom properties sold in 2014 with an average number of days on the market at only 74 days. Designed by Karim Rashid and developed by The Related Group, My Brickell is one of the most distinctive condominiums in Brickell. With 192 units on 28 floors, there are a range of floor plans for studios, one and two-bedroom units with square footages ranging from 550 to almost 1,300 square feet and modern fixtures and finishes throughout each unit. The building offers magnificent water and city views as well as unique open and lofty design, modern kitchens with stainless steel appliances and a slew of amenities that make residents feel like they are on vacation – think resort-style pool, large state-of-the-art fitness center and more. As a new condominium completed just last year, there have already been six sales since November 2014 with sale prices between the mid-$200 and mid-$400s and the average number of days on the market at about 132 days. List prices start in the mid-$200s and climb to about $600K. My Brickell is a top pick for buyers who want a very metropolitan lifestyle combined with the eclectic feel that only Miami can convey. 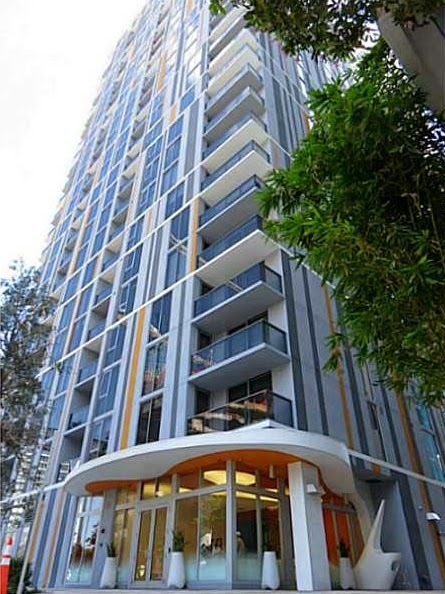 It is centrally located within walking distance to everything in Brickell and only a short trip to the beaches. Brickell is in a major growth mode. 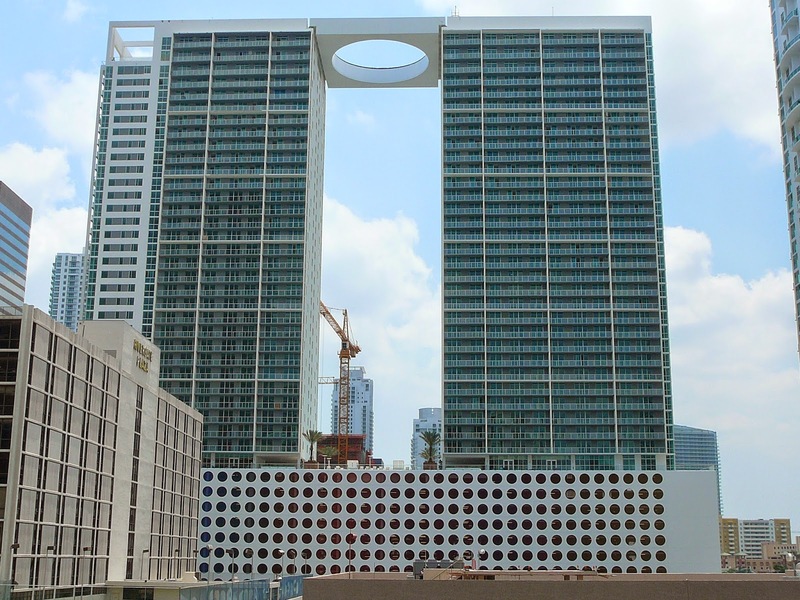 There are lots of options in Brickell for all buyers from buildings that have been around for years to those that have just been completed to even more in the works. The best way to find what you want is to explore the area, select a location in this widely, sought after neighborhood, then begin the process of buying in Brickell.